Welcome to University Process Improvement! In the spring of 2010, the university launched the first institutional Process Improvement project. To date, over 80 projects have been completed. 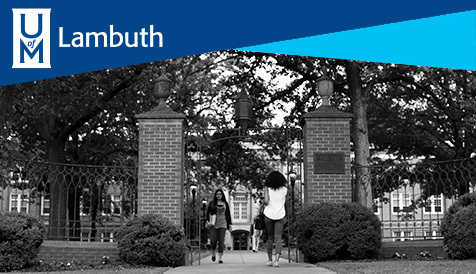 Together these projects involved nearly 400 faculty and staff members from across the university. Teams addressed a wide variety of processes, touching on finance, human resources, academic and student support, and research functions. Significant improvements are being made. 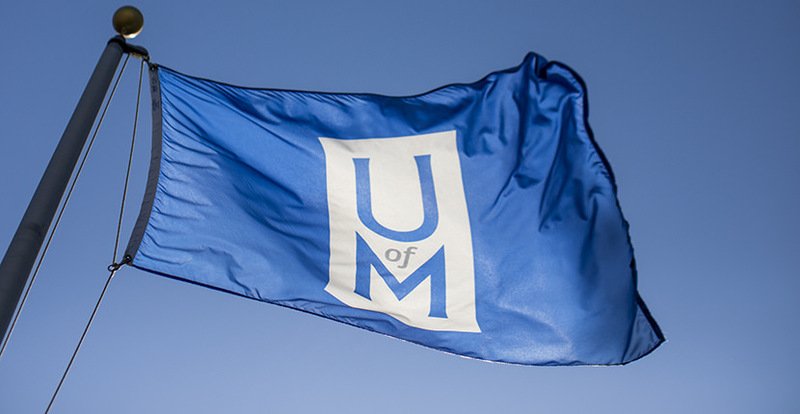 Process improvement continues to be a high priority for the University of Memphis as we tackle the challenges facing higher education. The program supports our institutional initiatives to achieve efficiencies, improve effectiveness, and increase service quality.